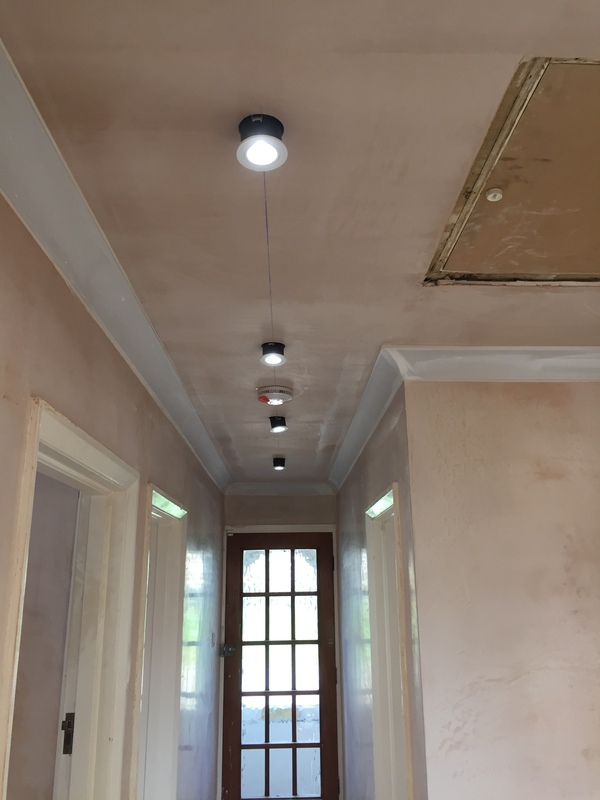 Pavey Electricals Ltd provides a range of different electrical services from simple light fittings to an entire house rewiring. We fit, install and repair all types of lighting fixtures including indoor, outdoor, security lighting and more. Need more sockets throughout your home? We offer installation services for all types of sockets. Get in touch with us to get your free quotation. Faults with your consumer unit? Not a problem, we can repair or replace any faults with your consumer unit for both domestic and commercial properties. Need a new or replacement extractor fan fitted? We can install or replace extractor fans for your bathroom or kitchen. Needing a refurb for your commercial office? 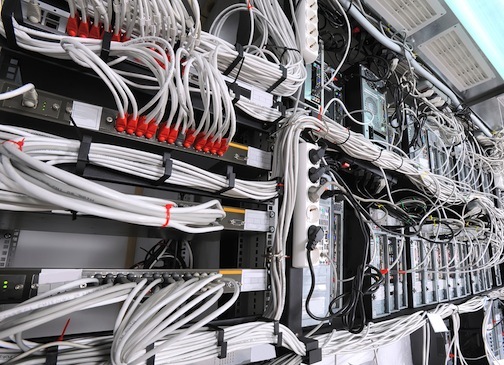 We provide a comprehensive solution for all IT cabling for office spaces. We offer a full service to install, fix or repair any cooker points. We can also install your new cooker. Get in touch for your free quote today. We can provide all types of electrical services for your home. 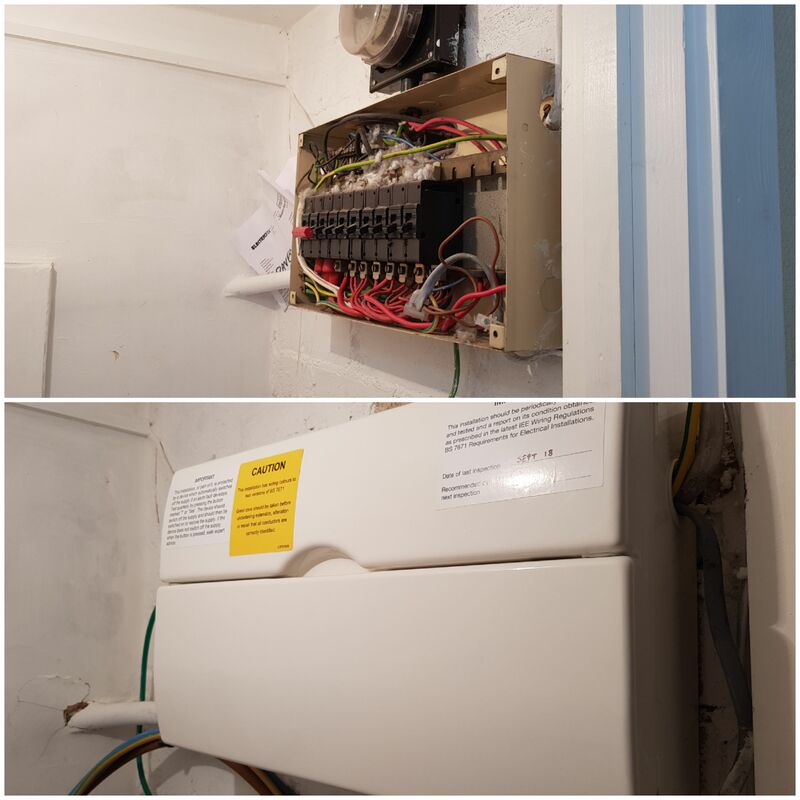 This includes lighting, fuse boards, rewires, security lights and additional work such as moving/adding additional sockets. We are proud of the work we do, so offer a 12-month guarantee and a 6 year warranty on all fixed wiring. As well offering solutions for residential properties, we also offer our electrical services to all types of commercial properties. Whether you need extra electrical sockets, extra lighting fixtures, IT cabling or more, get in touch with us for your free quotation today using our contact us page. 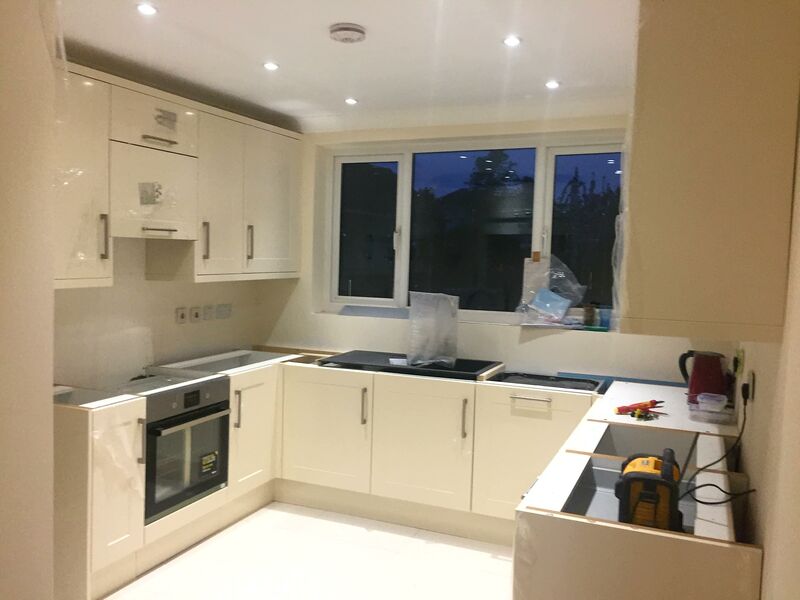 We also provide a 12 month guarantee for all electrical commercial work carried out by us. Here's a quick showcase of some of the projects that we've worked on for all types of properties. 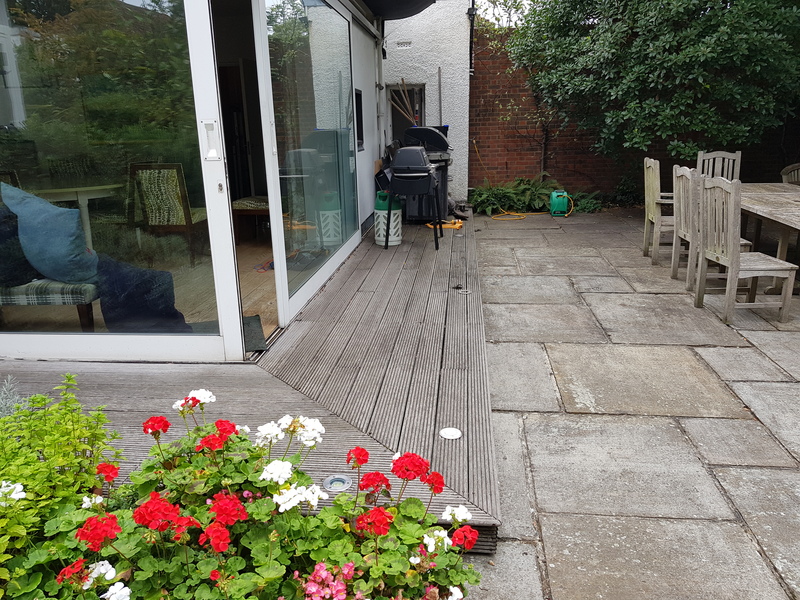 To see more work that we've carried out, visit our projects page. We are indeed! 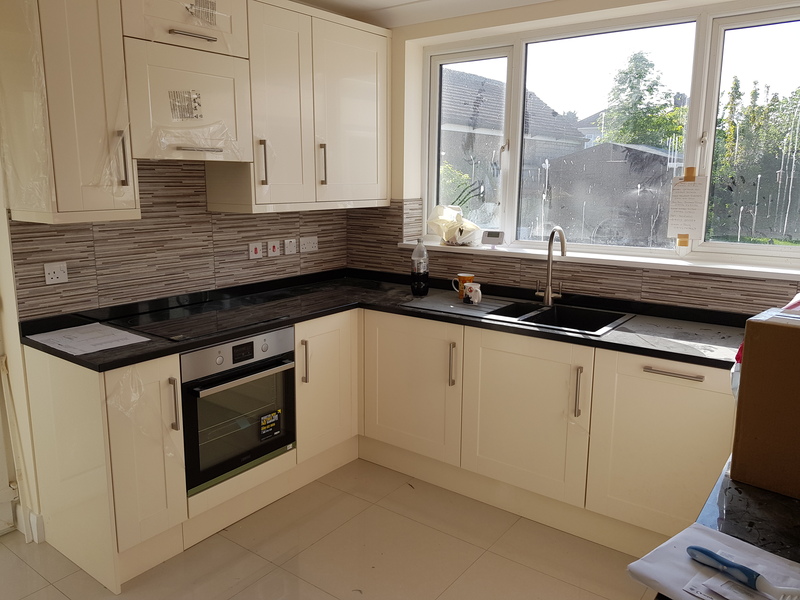 Pavey Electricals Ltd ensures that all of our trained staff have the correct qualifications (City & Guilds and Part P) to work on both residential and commercial properties. These opening times are subject to change for bank holidays and other public holidays. Can you work on commercial properties? Pavey Electricals Ltd is certified and insured to work on commercial properties. Pavey Electricals Ltd are proud to say that we have multiple certificates to show our passion for everything electrical. These include the following: City & Guilds (level 2 & 3 Testing & Inspection) Part P, a member of Stroma and listed on the competent person scheme register. To find a little more about what each of these certifications mean, visit our about us page which explains it in further detail. 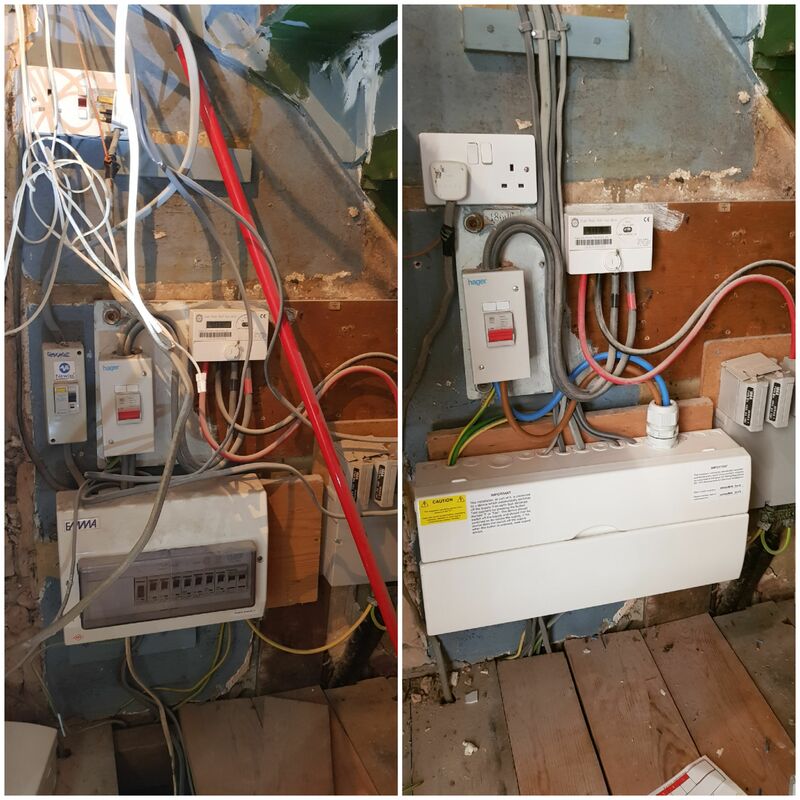 All work carried out by our electricians is guaranteed for up to 12 months but we offer a 6 year warranty on all new fixed wiring. We are happy to provide free quotes as well as simple advice. Please get in touch. 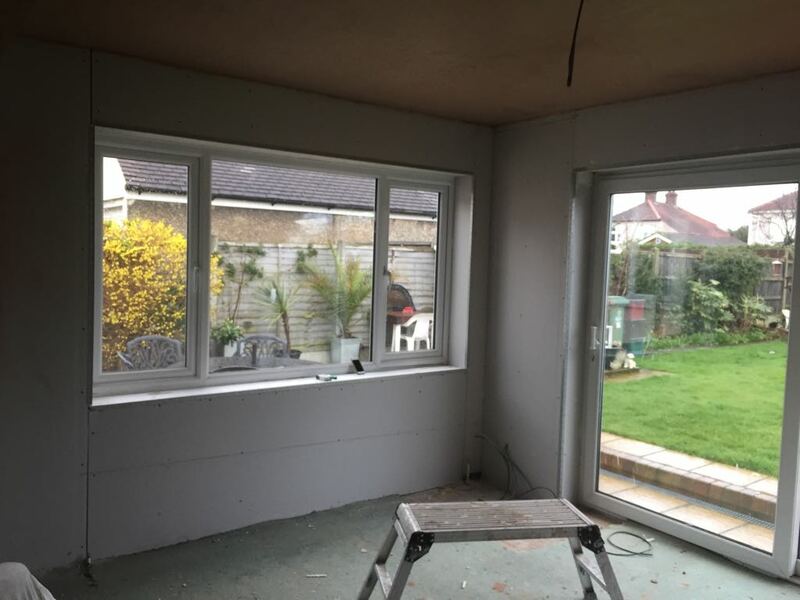 If you'd like a free quote on any job or have any other enquiries, please feel free to get in touch by phone, email or filling out our contact form below.